Come and join one of the fastest team sports out there! As well as being a fast paced, adrenaline filled game for the players it's a great spectator sport. 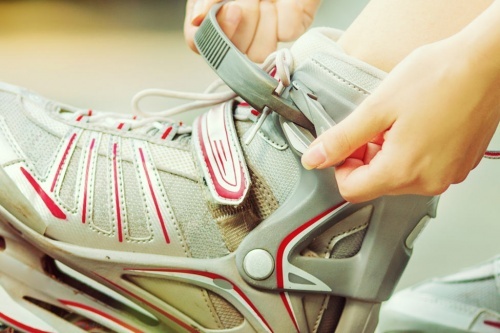 Inline skating is a great way to develop fitness as well as improving balance and general health. Besides all of that it's a lot of fun! Combine this with pucks, sticks, protective equipment and a rink you have inline hockey. Our club currently trains in the Waihi Events Centre. Inline Hockey shares a lot of similarities to Ice Hockey in the equipment used and the principle of the game. 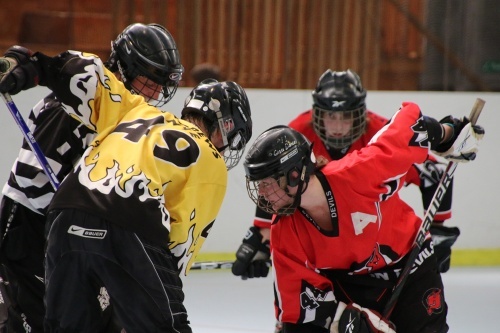 Learning to skate is a fundamental part of playing inline hockey. It's also a great skill to have in it's own right. We have regular public skate nights as well as learn to skate session. You can now register as a club member online. Find the club fee structure, internet banking details and a link to the online club registration forms.